Since returning to the LaLiga club, Zidane has rotated his goalkeepers but Thibaut Courtois' injury has allowed Navas to stake his claim. 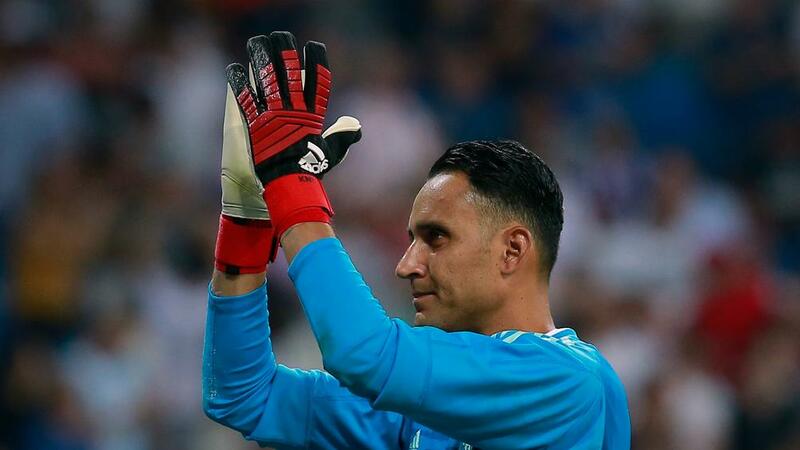 The Costa Rica international was in goal for Madrid's three consecutive Champions League titles won in Zidane's first spell. "I'm very happy, grateful to God for giving me the chance to be here," Navas said after Madrid's poor form continued, Zidane's side having only won one of their past three LaLiga games. "Whenever I get the opportunity to play I do the best I can. I hope I can stay at Madrid next season. I have a contract and we have to wait and see if anything changes there. "It has been complicated season for everybody. We come out with a desire to win and play at our best but the results aren't always going our way, we're all sad for the situation, it's complicated.